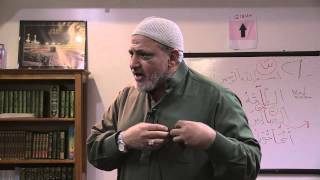 Brother Ibrahim reminds us about the importance of the salah. May Allah reward brother Ibrahim! 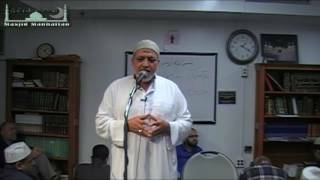 Khutbah of 8-12-16. 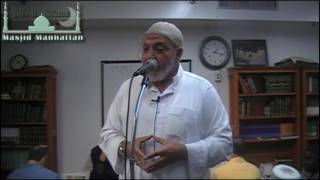 Brother Ibrahim Sultan reminds us about the Mercy of Allah and His willingness to accept our repentance. Jazakum Allahukhyran brother Ibrahim. Kutbah of 7-24-15. What to do after Ramadan is over? Brother Ibrahim Sultan gives us a great advice. Br. Ibrahim Sultan: " The demeanor of the Sahabas"
Kutbath of 12/19/14: Brother Ibrahim remind us about the excellent manners of the Companions of the Prophet (pbuh). 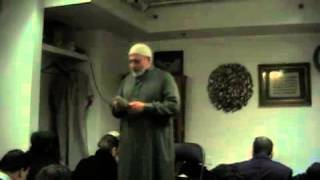 Masjid Manhattan - 2/28/14 Kutbah Being strangers or travellers in this transitory live.